and green cards or establish citizenship. Providing specialized advice in all areas of immigration law. Regardless of the challenges you may face, we have the necessary skills to solve your immigration problems and meet your goals. As a general services immigration firm, we represent immigrants in a wide range of situations arising from our complicated immigration process. We strive to provide individualized service by listening to our clients, understanding their situation, and finding the appropriate solution. and work in the United States. options available to your family. 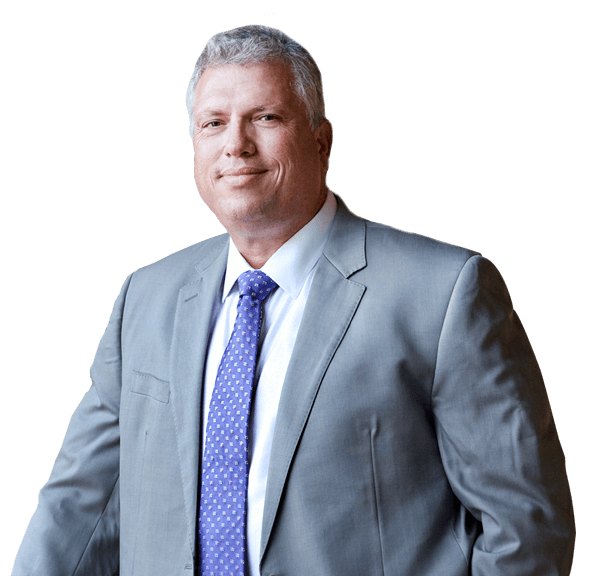 Anthony Matulewicz – Attorney at Law represents thousands of clients from all over the world. Our staff understands that the characteristics and qualities people want in an attorney are care, knowledge, experience, and determination. We pride ourselves on giving straight answers and creative solutions. We put in the extra effort and ensure all of our clients’ matters are handled properly, because we know how important your case is. Mr. Matulewicz is a longtime defender and advocate for the rights of all people while immersing himself deeply in the study of law, in the process; he learned the value of using laws to help those in need. He represents individuals in every aspect of immigration and nationality law. See what real clients have to say about their experience with our law firm. Stay up-to-date with the most recent news about immigration law.